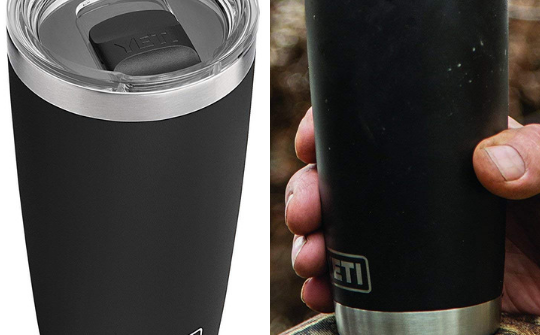 Join our contest to win the YETI Rambler 20 oz Stainless Steel Vacuum Insulated Tumbler with MagSlider Lid! The only drink lid that uses the power of magnets to keep your water, beer, or favorite drink on lock. 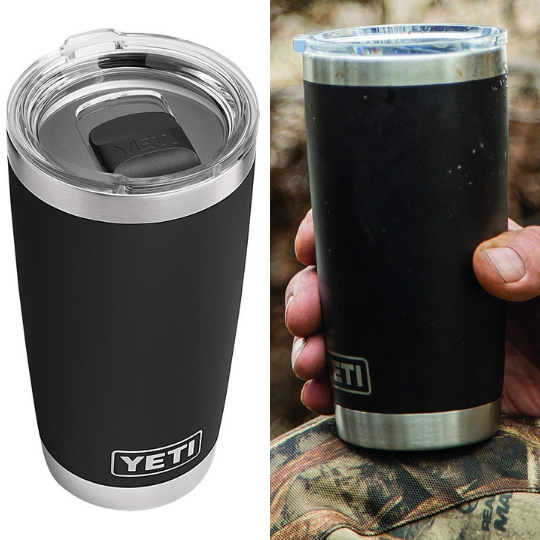 These Ramblers are BPA-free, dishwasher safe, and have a No Sweat Design to make sure your hands stay dry.